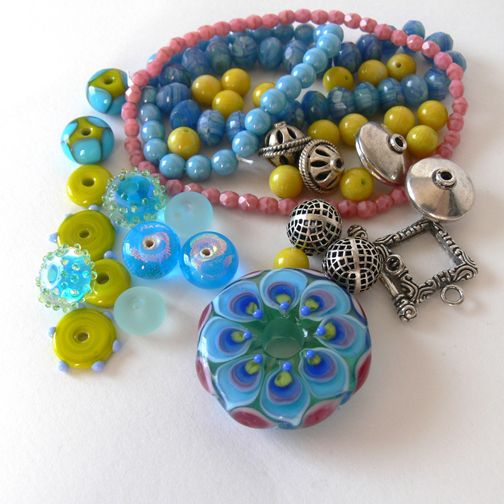 Pretty Things - Bead Soup Blog Party: The Bead Soup Blog Party®! I'm so excited and can't wait! Thanks for doing it again! Oh, can't wait for the fun to begin!!!! Thanks for doing this Lori - I think I will finally join in this time! I enjoyed last time and can't wait to have another go, thinking about beads already! What a great idea. 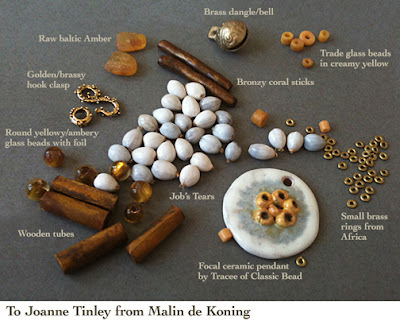 I am not artistic but have followed to see the great pieces of jewellery made. i think i got it posted correctly to my blog. 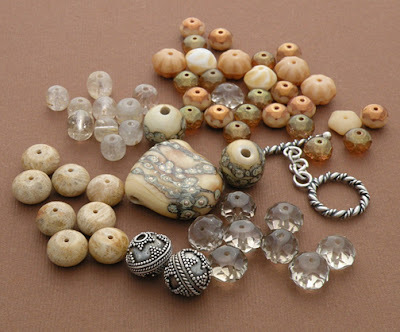 hoping to do bead soup this time. really like the pieces that have been done. Thanks Lori for hosting another party. Can not wait. Looking forward to more soup fun! Signed up. Posted on my new blog. Thinking of stuff to put in my Party Pack. In other words: Ready and excited to go! Thank you - I am looking forward for a great fun ☺. OOhh...I cant wait to see the book, sounds like a great idea. Please add me to the list for the next round! I want to playyyyyy !! I'm so glad I joined this round! kind of sad it will be the last tho. Maybe you and Kalmbach can make this an annual book! lol sure would be a treat and certain it would be a hit with beginning as well as accomplished beaders/artisans. Thanks so much for doing this Lori! Glad to have found you. I'm so glad I heard about this. Heard about this through a friend. Saw what she did on the last bead swap. So cool! It sounds like so much fun. I would love to join. I just learned about this from a button on the side of a blog I was checking out and I'm so uber excited! I was wondering if anyone did anything fun like this! You can definitely expect to hear from me the next time around! It's already going to alarm on my phone on June 15 th! Would love to participate this year! Thanks so much, and it looks like a ton of fun! 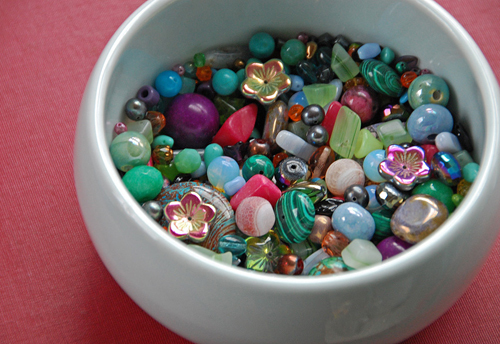 I am excited about this Bead Soup Blog Party and any reveal date is fine with me!! i would love to be included if you are still taking names!! What a great idea! I would love to join too! I'm super stoked for this :) I'm a blog soup virgin! Oh let the fun begin! I for sure can't resist to join one more time! I'm already starting to consider what soup I shall put together for this one. Love it! Thank you Lori for all the work you put into this fantastic event! I"m very happy and excited to sign up!! Yay! I want to play! I am so excited that I will be able to participate in this one!!! I am having so much fun meeting new people and seeing new designs!!! 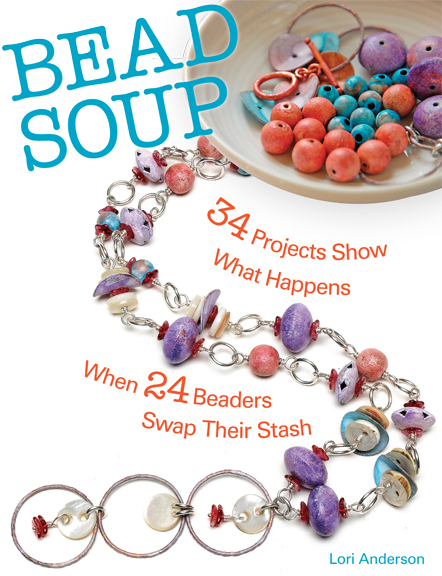 I love the idea of the bead soup and am so looking forward to be part of this !!! This sounds soooo exiting. 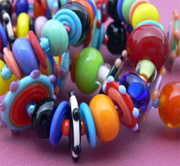 I've never participated in a bead soup (or bead swap) ever, so no idea what to expect. But I definitely want to join. I am new to this, can I join too? 100colors100@gmail.com is my email id. 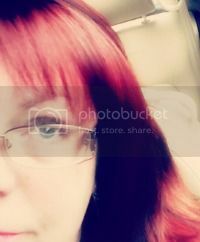 and www.HundredColors.blogspot.com is my blog.I really wish to take part.. I think its really cool..Thankyou! I'm very interested. Sign me up, please. OMG I need to create a blog! This will be my first - look forward to joining in! I want to sign up again. I seem to be missing how to sign up. Please point me in the right direction.